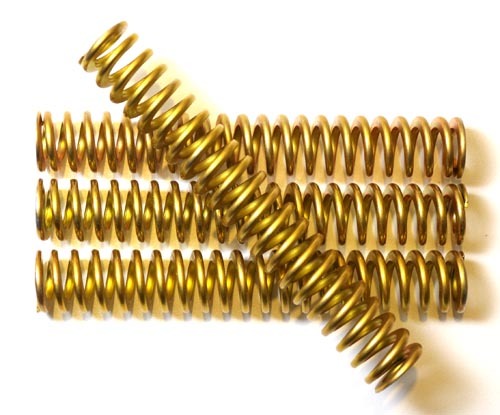 These springs are 15% stiffer, for size large Axls and Vices only. Rock On! Includes a prepaid envelope for returning your unused stock springs.